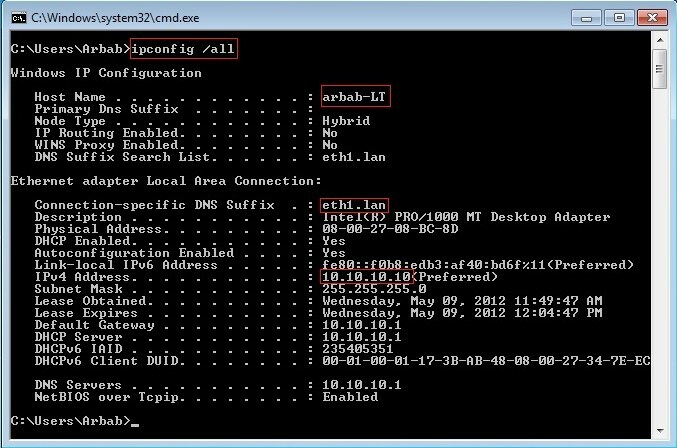 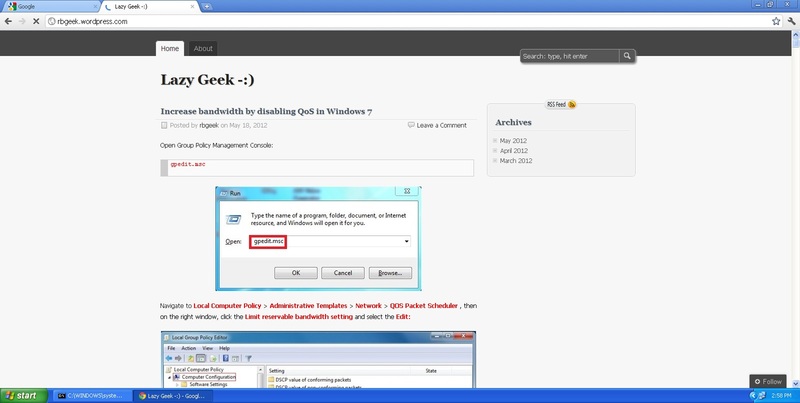 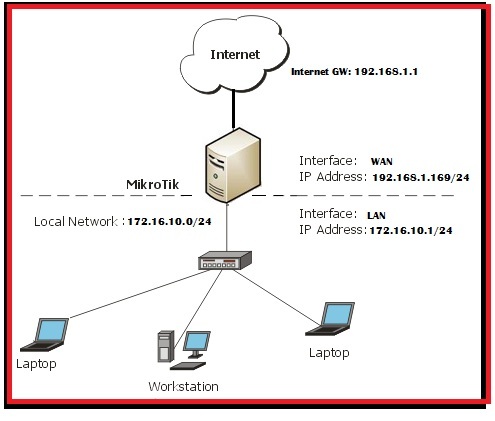 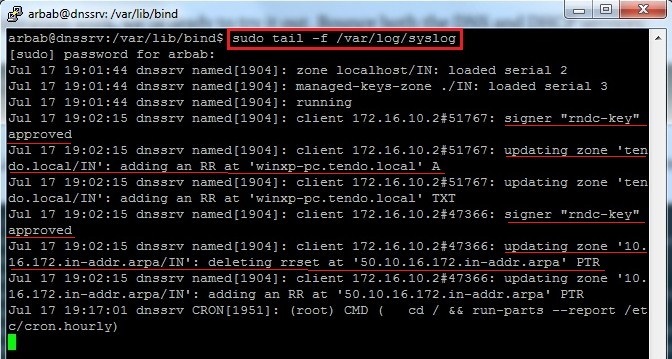 Mikrotik only assign ip address(es) to authorized client(s) in our local network! 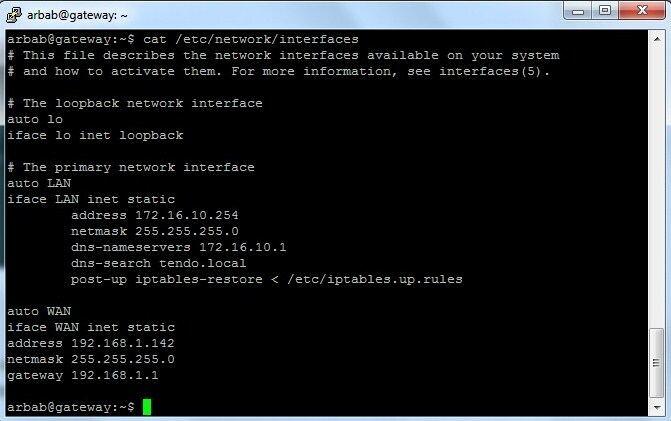 After that, only authorized client(s) will get ip address from Mikrotik. 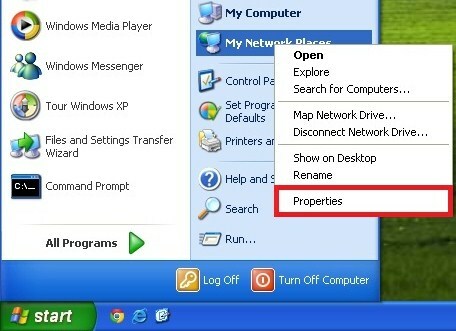 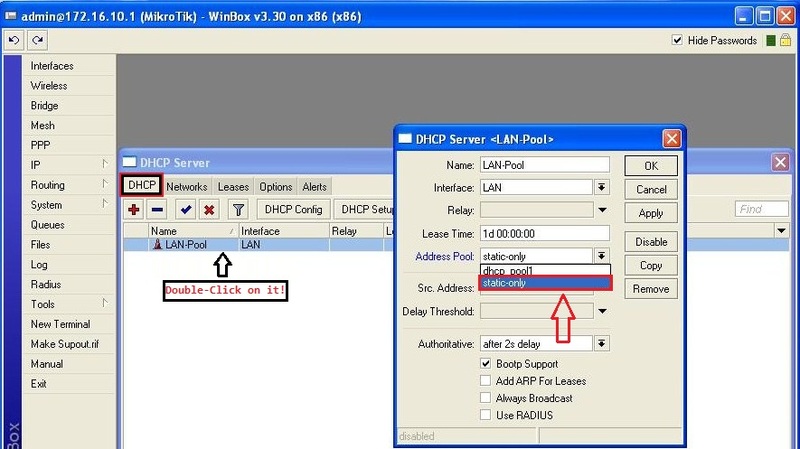 If you want that new client get an ip address from Mikrotik, then you can select the dhcp_pool1 from Address Pool drop down menu. 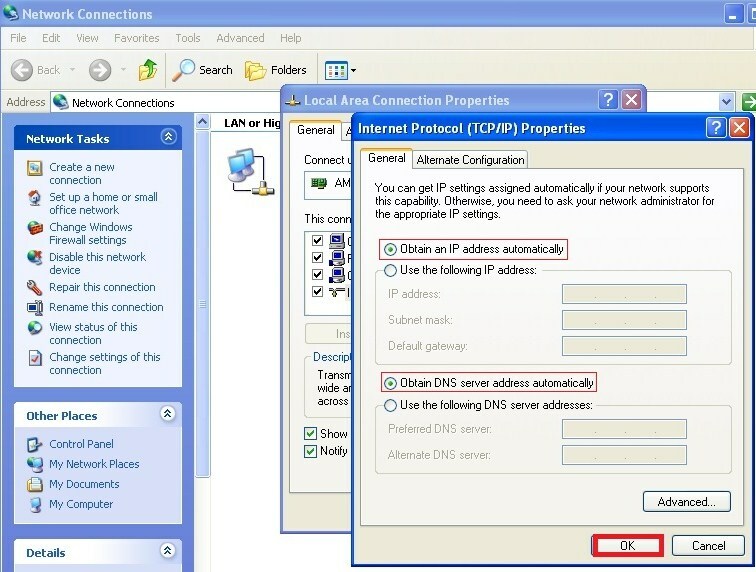 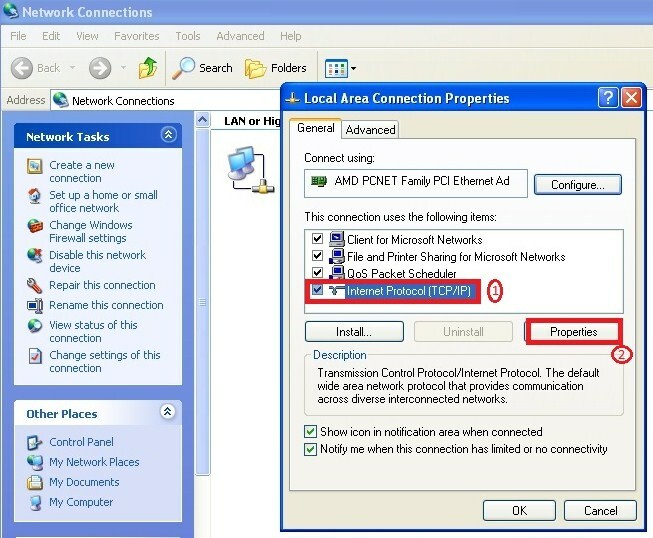 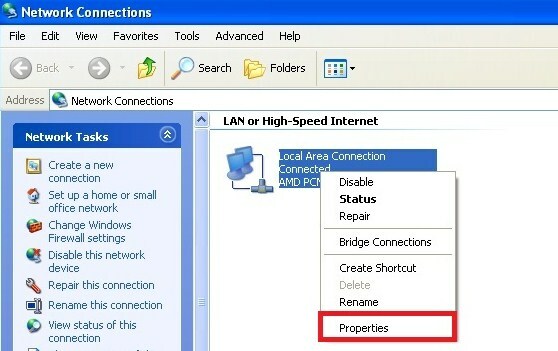 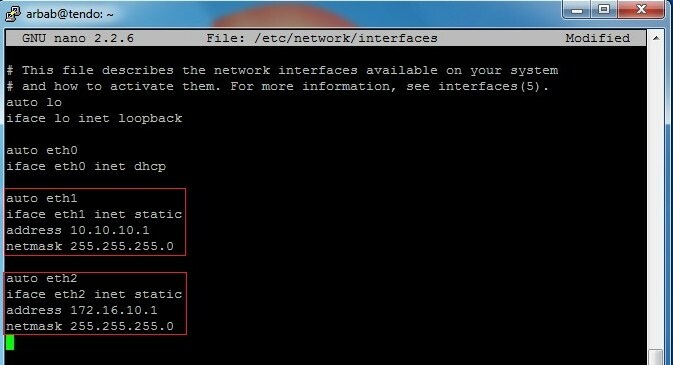 After that Mikrotik will assign an ip address to new client, make this ip address to static (as described above) and select static-only again in order to disallow ip address assignment to unknown client(s). 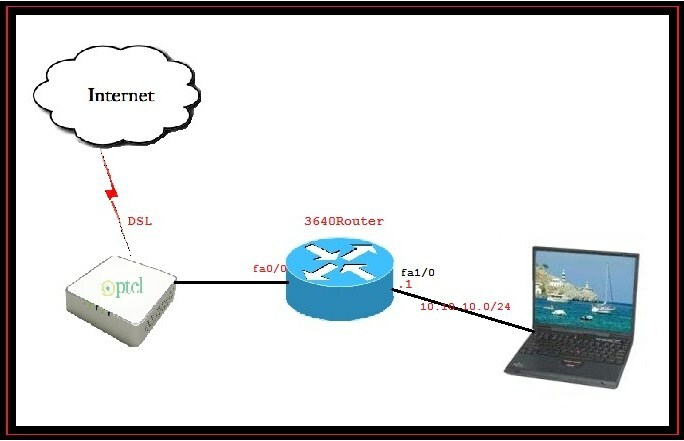 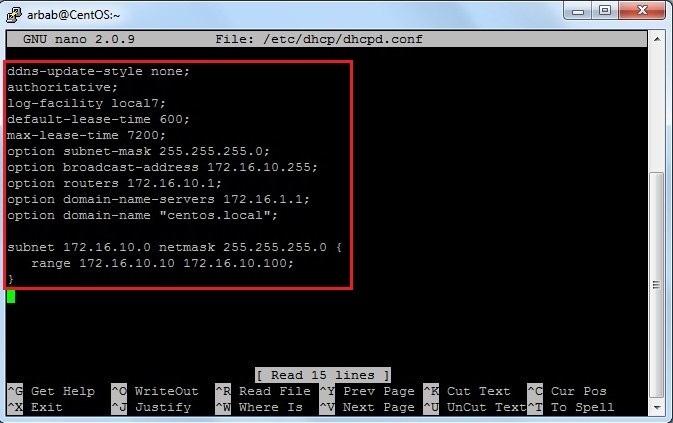 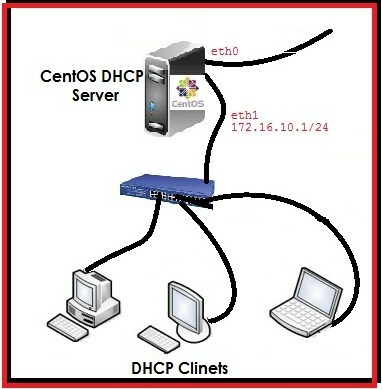 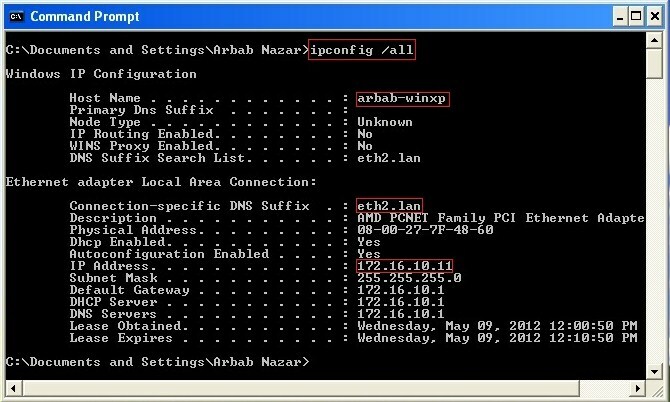 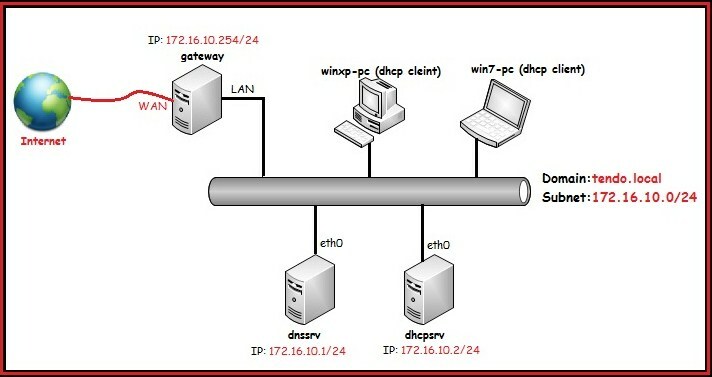 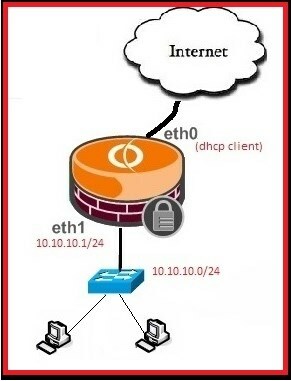 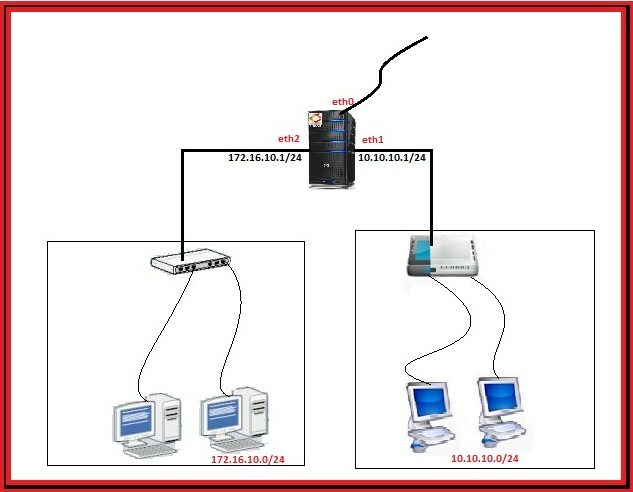 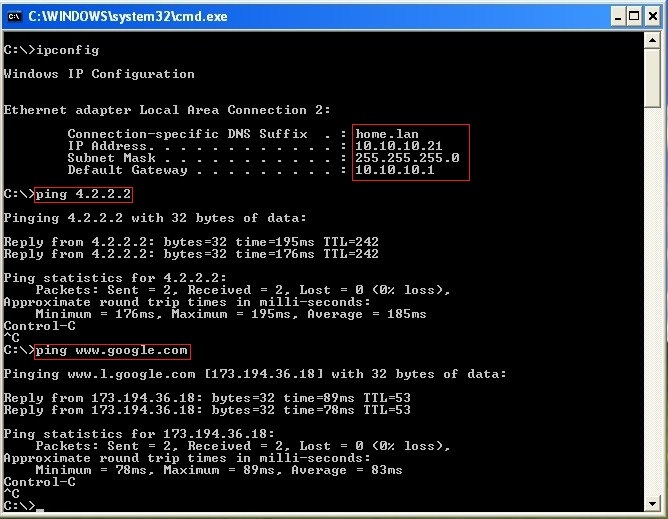 In this scenario, Mikrotik will work as dhcp, dns, and default gateway for local network. 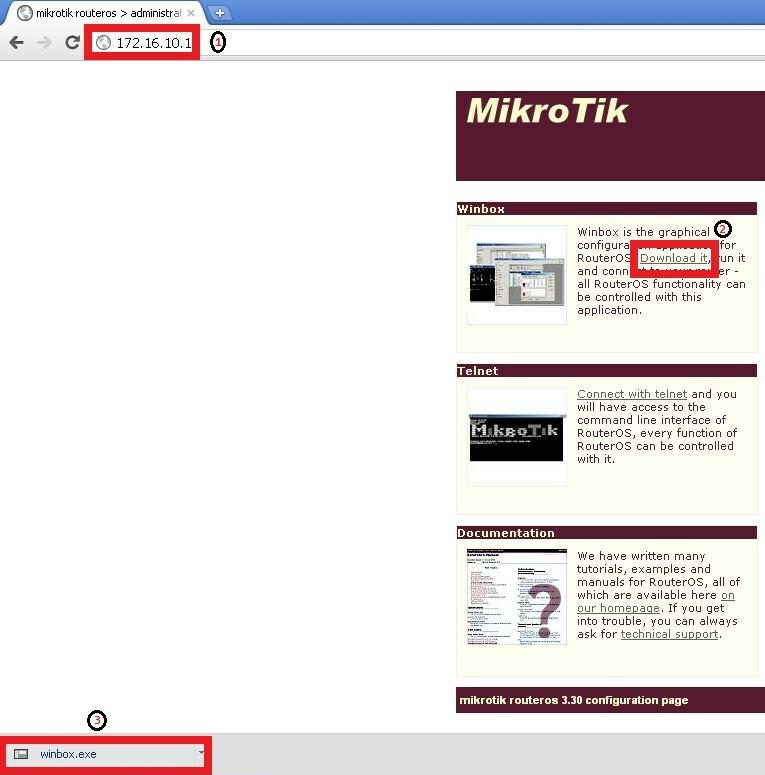 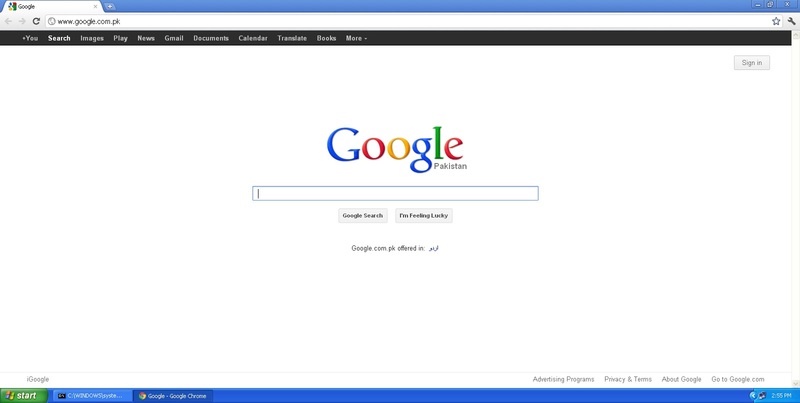 I assume that you already install the fresh copy of mikrotik on any low end (P III, P IV or whatever) machine. 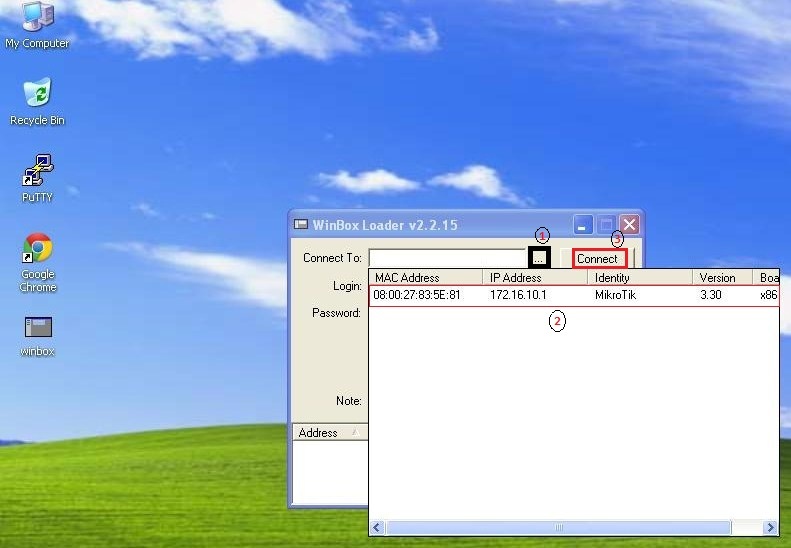 Default username is “admin” and there is no password , by default.